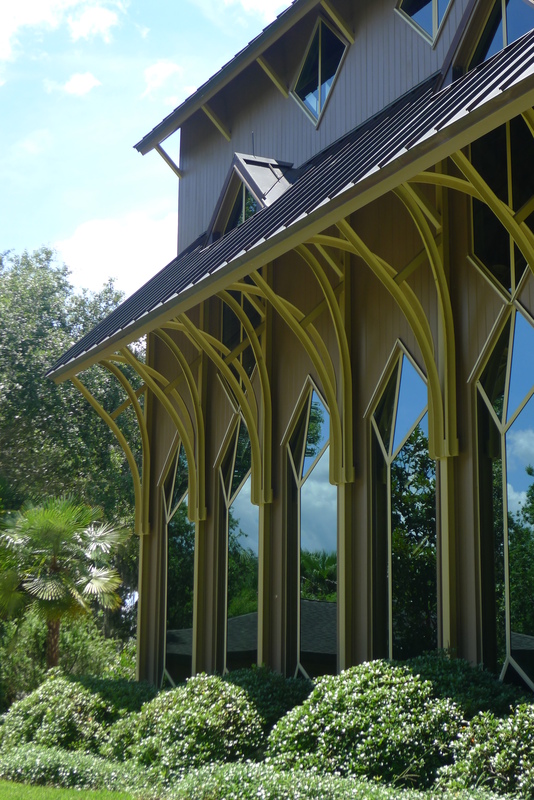 Image: Baughman Center (Gainesville, Florida) by John Zona, 2000. Photo by Bradley Walters. See the full image here.